Based in Orlando, Justin Caudill is focused on leasing, asset management, and capital markets activities in his role as Regional Director. Before joining Piedmont in Orlando, Justin was Vice President of Investment Management for Florida real estate firm IP Capital Partners – where his contributions helped them to win NAIOP’s Best Landlord award in 2017 for the Tampa Bay chapter. Prior to his time at IP Capital Partners, Justin spent a decade with Piedmont in its Atlanta office in various roles including asset management, acquisitions, and financial planning and analysis. 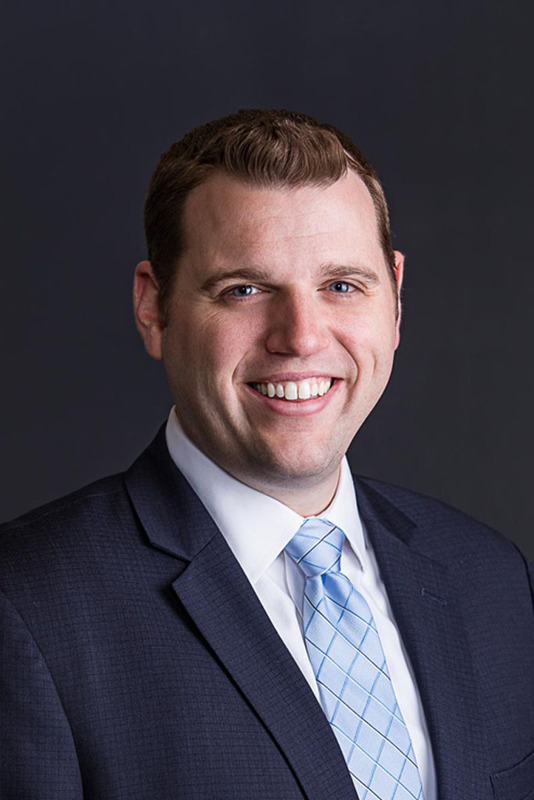 Justin earned his BBA in real estate at the University of Georgia, and he is an active member of NAIOP’s Central Florida chapter.